This strain is the result of crossing a sweet Warlock with Jaggen, a clone selected a while back by Dr Knospe and which is a hybrid between Jack Herer and Skunk and distributed as a clone in German speaking countries. 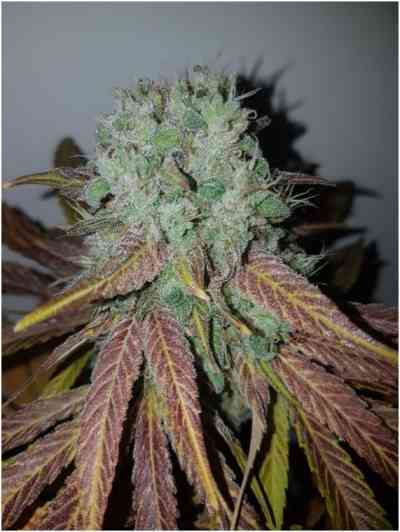 The result is spectacular as yields for this plant can easily reach 1g per Watt. 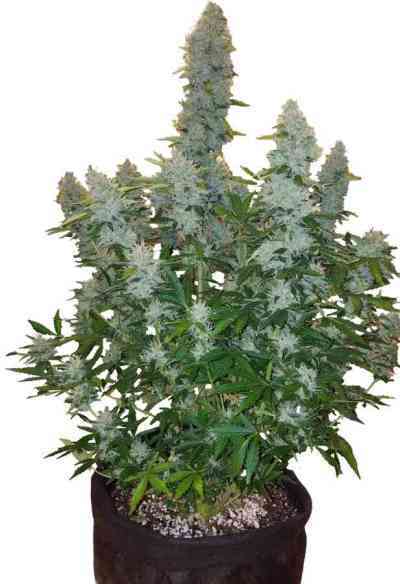 This plant will surprise you with its yield, taste, and physical and mental effects as this is one of the strongest strains on the market at the moment (THC up to 25%). 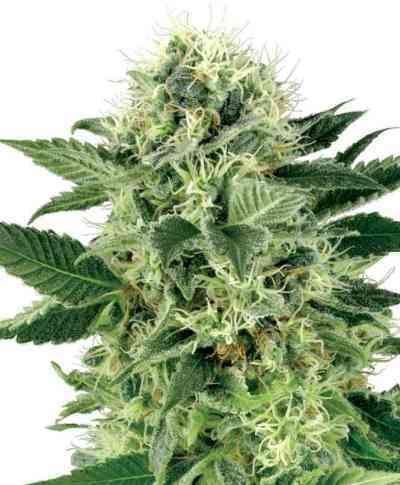 Jagg Kush will open your mind to new tastes and sensations in the world of cannabis.